without the fear of falling. 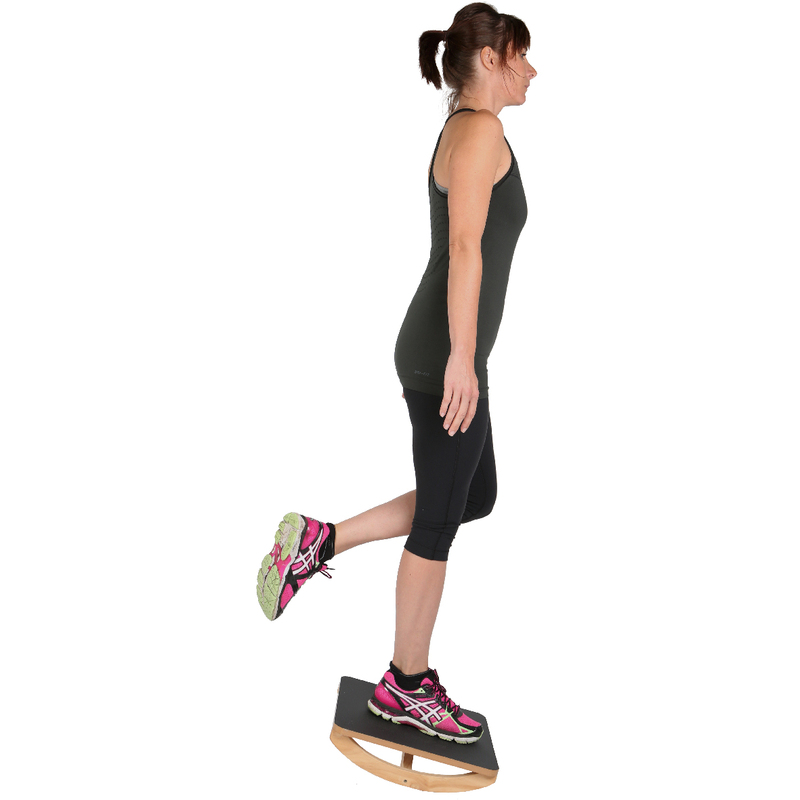 A Uni-directional Balance Board offers a more predictable therapy or fitness training as it can only pivot in one direction. When turning the Balance board upside-down, the arches can be used as push-up grips. Once the user is ready for the next level of training, the Balance Board Rehab or Sport are ideal next steps in the process.